Posted by Sam Smith on Wednesday, August 3rd, 2011 at 12:52pm. Everyone likes to feel like they are getting a good deal when they are buying a property in today's real estate market. You will be surprised to learn that there are currently 85 distressed properties on the market in Newport Beach, California that consist of 77 short sales and 8 bank owned foreclosure properties. 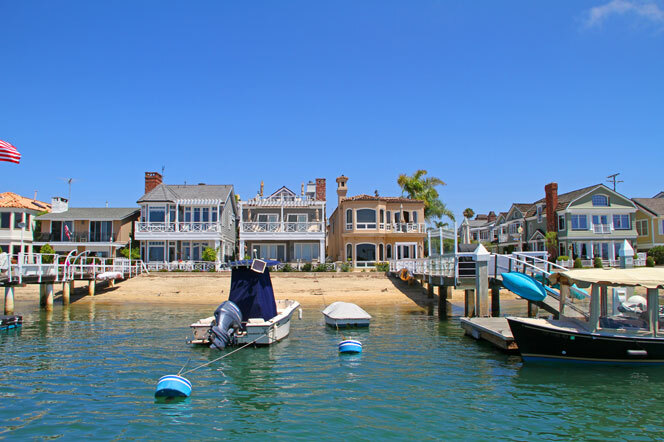 These real estate listings provide a unique opportunity for Newport Beach home buyers to buy at a potential below market value price. With the total number of real estate listings totalling 673 homes for sale the percentage is roughly 8% of the homes in Newport Beach are distressed sales. In the neighboring Laguna Beach we see 55 of the 395 homes on the market are distressed sales, which is right in line with Newport Beach. Not all distressed properties are good deals as many banks are now starting to list their homes higher than market value to capture the most money as possible. We recommend short sale listings as prices are usually determined by the seller's real estate agent who typically will price the home slightly under market value to generate a quick offer. Keep in mind that a short sale can't start until the seller receives an offer so the homes are typically priced well to generate that first purchase agreement. If you are in the market to buy your first home or you are a savvy real estate investor please contact us today for information on short sale listings in Newport Beach at 949-444-1901. Short Sales listings come in all varieties from ocean view homes to luxury bayfront estates. We have never seen prices this low in Newport Beach and the key is to buy low and sell high.